News, Orlando travel and vacation planning tips, Shopping, What's going on in Orlando? Whether it’s the thrill of a good deal or the commerderie of sharing with fellow shoppers, we love Black Friday shopping. Despite all the bad press of crazy shoppers busting down doors and punching each other over the last PlayStation, Black Friday continues to draw bargain-shoppers out after their Thanksgiving dinners. In Orlando, Black Friday is just as popular with good deals all across the city luring shoppers out of their Thanksgiving turkey comas. 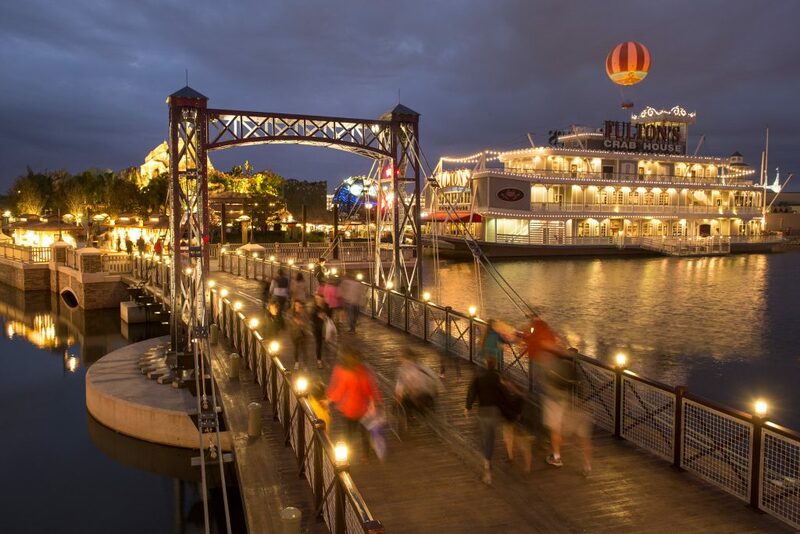 All year round, shoppers come in droves to the shops at Disney Springs to find unique gifts and fun Disney memorabilia. Black Friday is no exception and the stores roll out the red carpet with incredible deals, exclusive releases and lots of fun activities. Find classic looks at American Threads, offering buy one, get one 50% off on Black Friday and stock up on preppy looks at Lacoste, with the entire store 40% off. Other stores with Black Friday deals include Superdry, Ugg, Pele Soccer, Shore, Alex and Ani, Coca Cola Store and Sugarboo & Co. On top of all the shopping, the holidays get into full swing with a Christmas Tree Trail, Stitch’s Holiday Gift Hunt and of course, visits with Santa Claus. 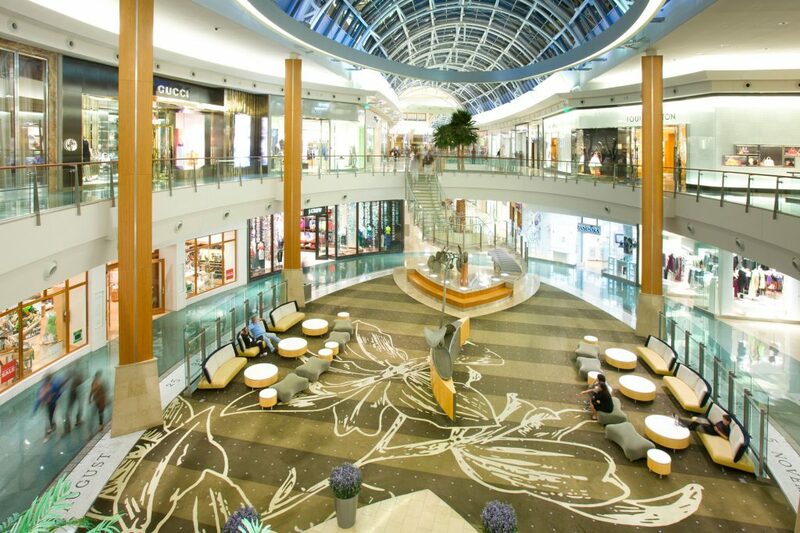 From BCBG to Brooks Brothers, Louis Vuitton to Lilly Pulitzer, The Mall at Millenia delights with over 200 high-style and high-end stores. Most of the stores will have Black Friday deals and steals — don’t miss the Black Friday sale at Neiman Marcus, guaranteed to be full of great prices on designer shoes, handbags, clothes and much more. The mall is also home to many excellent restaurants, some offering happy hour specials so you can spend more in the stores. Stop into Brio Tuscan Grille, The Cheesecake FActory, P.F. Changs and Earls Kitchen + Bar for yummy drink and food specials. 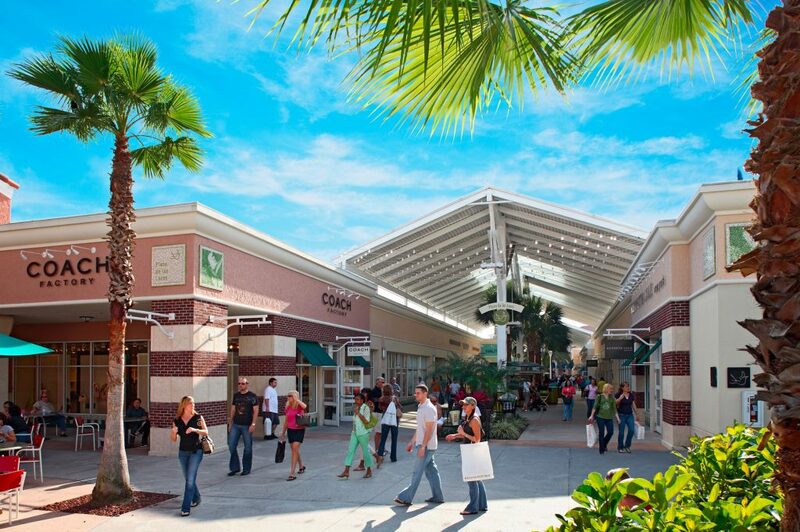 Offering amazing deals all year round, the Orlando Vineland Premium Outlets pulls out all the stops for Black Friday. 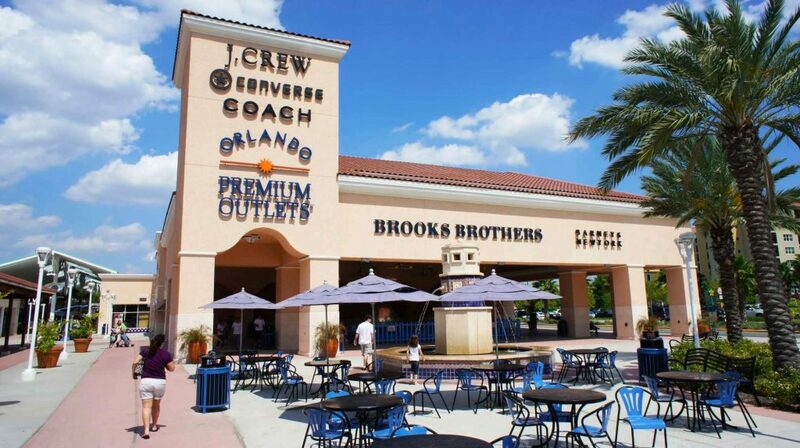 The outlet mall features over 160 outlet designer stores with well-known brands like Burberry, Jimmy Choo, kate spade new york, Prada and Tommy Hilfiger. After you finish all the turkey and get the kitchen cleaned up, get your shopping shoes on — Orlando Vineland opens at 12 a.m. Thanksgiving night and is open until midnight of Black Friday. If you need a caffeine pick-me-up, the outlet mall has not one but two Starbucks, plus a food court with numerous quick-service options. 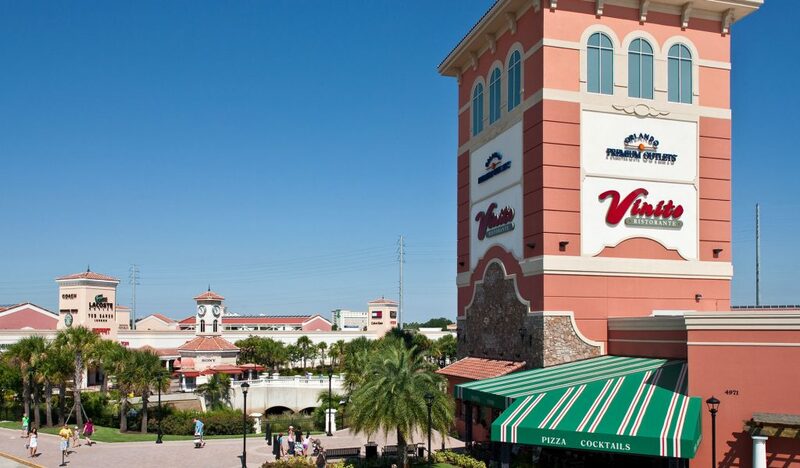 The sister property to Orlando Vineland, the Orlando International Premium Outlets are just minutes from theme parks, making it easy to get your shopping on come Black Friday. With over 180 stores, the outlet mall includes all your favorite stores like Calvin Klein, Steve Madden, Forever 21, Nike and Under Armour. Like Orlando Vineland, Orlando International is open for 24 hours on Black Friday, giving you plenty of time to take advantage of the incredible deals. 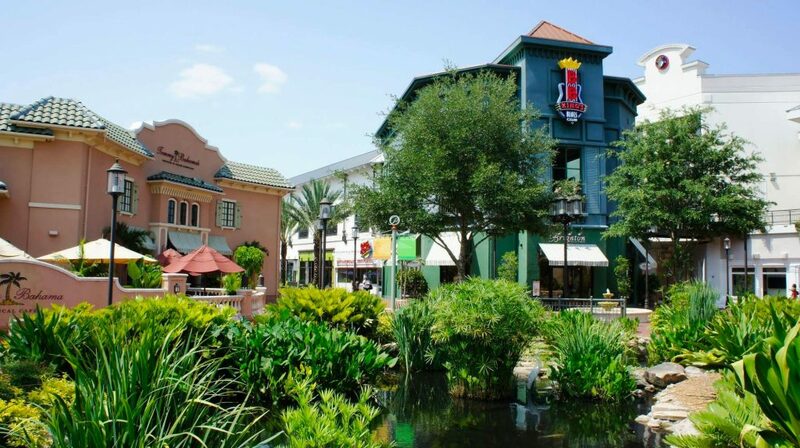 Mixing national retail brands with local boutiques, Pointe Orlando offers an outdoor shopping experience. You’ll find Victoria’s Secret and Tommy Bahama next door to hometown stores like Filthy Rich and Flow. When you’ve had enough retail therapy, kick back and enjoy an exciting night out — the mall is home to several entertainment venues including B.B. King’s Blues Club, Improv Comedy Club and Main Event Bowling and Entertainment Center. Located just north of Kissimmee, The Loop offers tons of great shopping options for Black Friday, including Kohls, a mecca for many Black Friday shoppers. You’ll also find great deals at Old Navy, Ross Dress for Less and Famous Footwear. Get ready to decorate for Christmas, picking up decorations and home decor at Pier 1 and Michael’s. Fuel up in between stores at the numerous sit-down and counter service options like Pienezza, Little Greek and Johnny Rockets. If part of group needs a break from the crowds, send them to a movie and some quiet time at Regal Stadium theater. 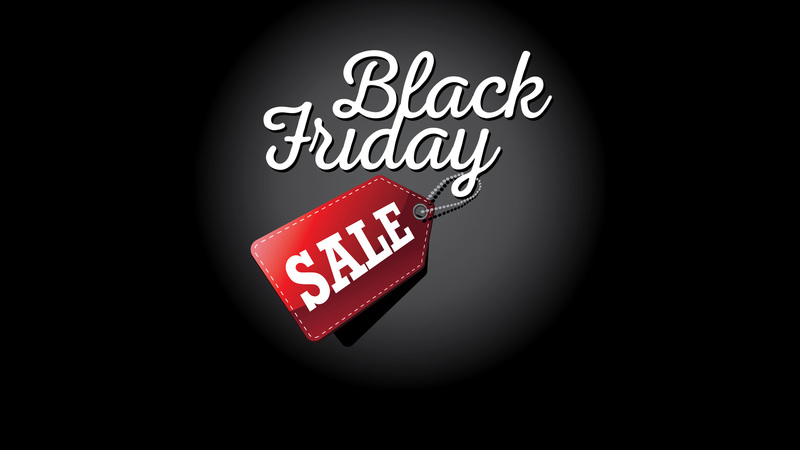 When you stay at a Casiola vacation rental, you’ll be close to all the Black Friday shopping action, no matter what mall you choose. All of Casiola’s properties offer a prime location, with easy access to Disney World, Universal Studios and other Orlando theme parks, as well as shopping and dining.